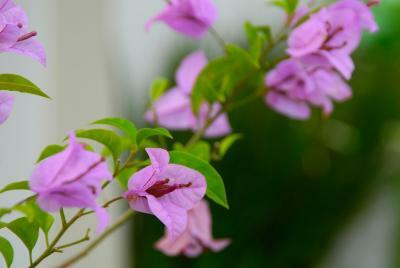 Lock in a great price for Costabela Apart Hotel e Pousada – rated 8.1 by recent guests! Um bom café da manhã no quarto. Pessoal atencioso e local super organizado. Ambiente familiar. O local é bem localizado e possui acesso satisfatório. Atendimento ótimo, café da manhã muito bom, bem localizado (central em relação às praias sul e norte), rua segura e de fácil acesso, próximo à via principal, limpo e custo benefício excelente. Voltaremos com certeza. A cama era extremamente confortável. O café da manhã atende as expectativas de quem pesquisou antes de fechar o hotel. Ter a liberdade com o controle do estacionamento é muito bom. Ótima opção. Quartos limpos, café da manhã bem honesto. Funcionários prestativos. 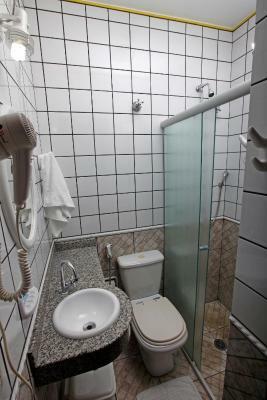 - O atendimento; - A boa localização; - A limpeza dos quartos e as roupas de cama/banho que estavam sempre limpinhas; - Cama confortável; - Privacidade; - Piscina agradável. 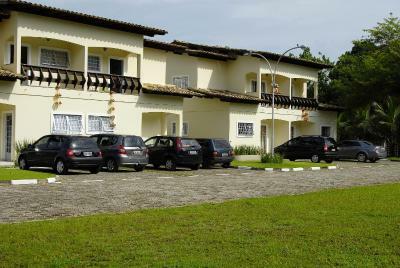 BOM CAFE DA MANHA, OTIMA ACOMODAÇÃO, E LOCALIZAÇÃO. 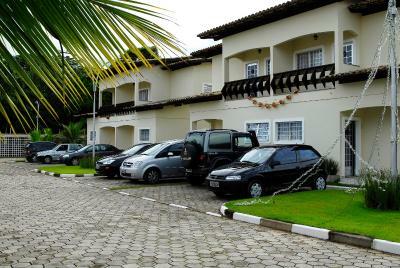 Costabela Apart Hotel e Pousada This rating is a reflection of how the property compares to the industry standard when it comes to price, facilities and services available. It's based on a self-evaluation by the property. Use this rating to help choose your stay! 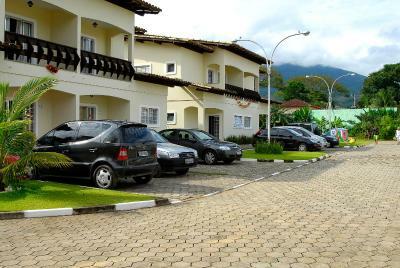 Located in Ilhabela, Costabela is just 1,300 feet from Perequê Beach and 2.5 mi from the historic center. 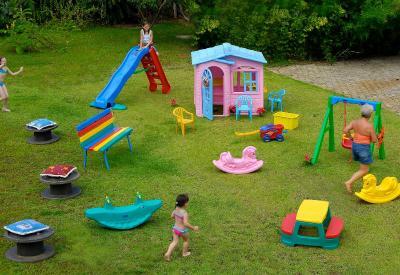 It has an outdoor swimming pool and a colorful children’s playground. 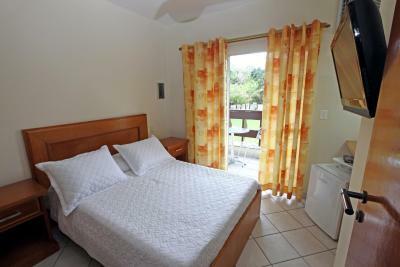 The one-bedroom apartments at Costabela Apart Hotel e Pousada offer a seating area with a sofa bed, a ceiling fan, a fully equipped kitchenette and a separate bedroom with private bathroom. The suites feature air conditioning, a mini-bar and LCD TV, and do not include a kitchenette. 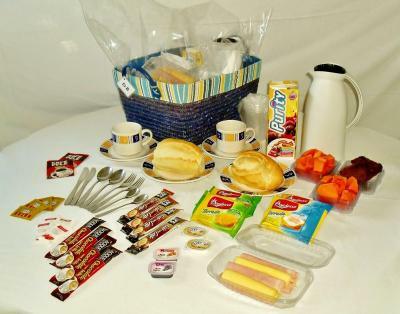 A breakfast basket is delivered daily to the room, prepared with seasonal fresh ingredients. 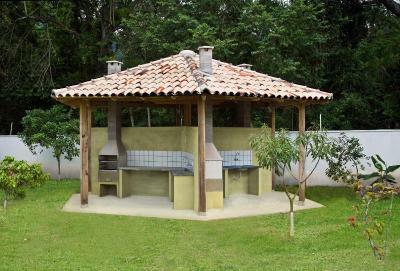 The hotel also has barbecue facilities and a picnic area. 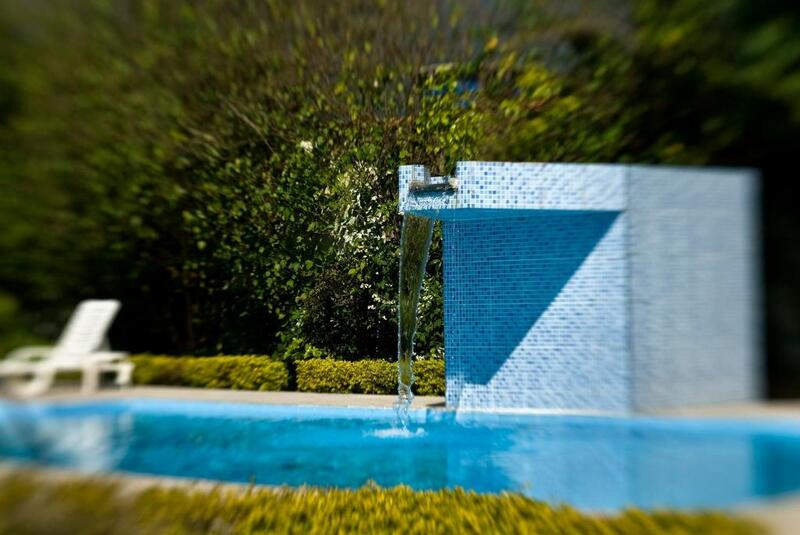 Guests can relax at the outdoor swimming pool, which has a waterfall and is surrounded by sun loungers. This award-winning apart hotel is located in a tranquil area, just 1.2 mi from the ferry boats. It offers free parking on site. 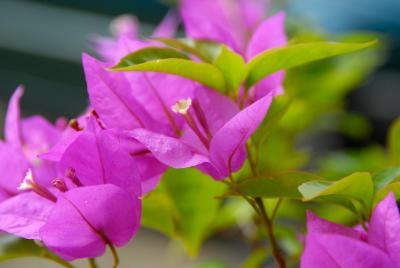 뀐 Located in the top-rated area in Ilhabela, this property has an excellent location score of 8.3! 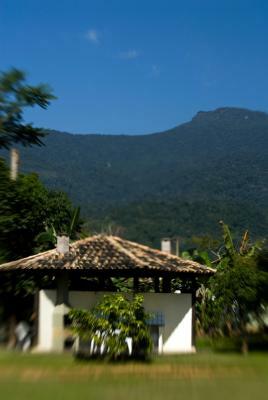 When would you like to stay at Costabela Apart Hotel e Pousada? This spacious suite has air conditioning, a ceiling fan, a mini-bar and an LCD TV. It has a seating area. 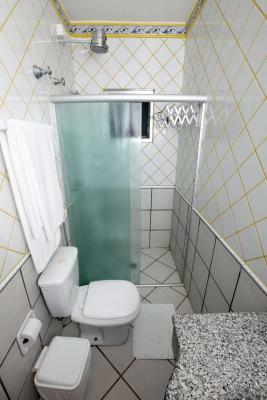 Bathroom facilities include a shower and a hairdryer. It can have a balcony or a terrace. This suite has air conditioning, a ceiling fan, a mini-bar and a TV. 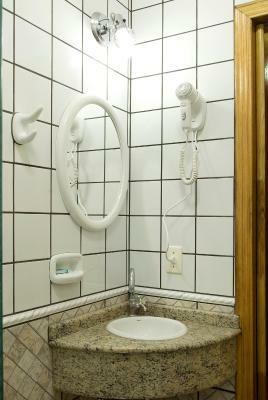 Bathroom facilities include a shower and a hairdryer. House Rules Costabela Apart Hotel e Pousada takes special requests – add in the next step! Costabela Apart Hotel e Pousada accepts these cards and reserves the right to temporarily hold an amount prior to arrival.